We have paid school fee (uniform, books and tuition fee) for 25 students from Angel Orphanage based on request from Mrs. Sabina, Caretaker. The entire amount Rs. 74,500.00 sponsored by Samsung Seva Team, Bangalore. India Sudar express our sincere thanks to them. Here is the fee details for each students. I have attached thank letter from Angel Orphanage and project report for your reference. India Sudar and Samsung Seva Team together conducted drawing competition at Angel’s Orphange, Shivaji Nagar, Bangalore and distributed prizes for all winners on 21st Feb 2010, Sunday. There are total 70 students with age group from 5 to 15 are participated in this competition and enjoyed it. We have divided into three groups based on age and distributed prizes for all 9 winners along with India Sudar certificates. We also distributed chocolates to all participants and arranged groceries for a month. 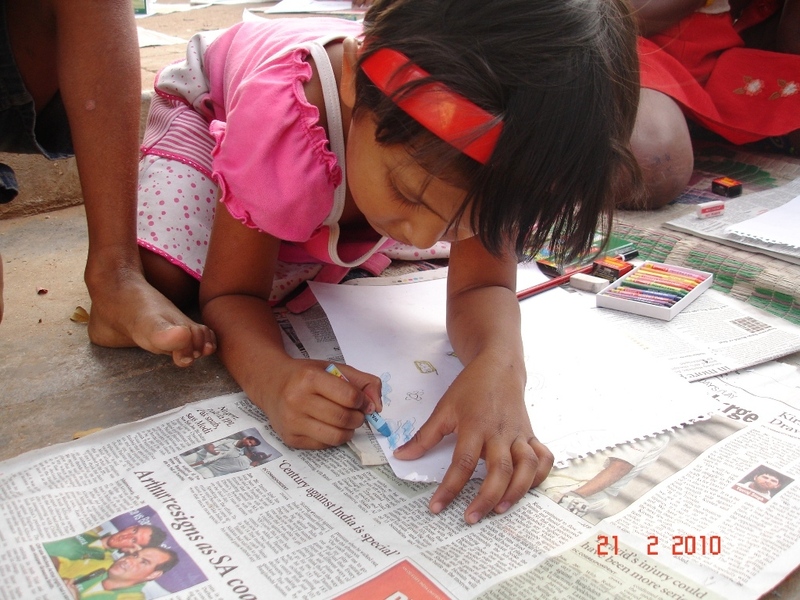 We have been supporting ANGEL’S ORPHNAGE, Shivaji Nagar, Bangalore to pay their school fee every year. We have received request from Mrs. Sabina and shared with India Sudar group already. Our Partner Organization RECT_BATCH_OF_98 eGroup (P05) came forward and donated Rs. 45000 to pay school fee for 13 students. RECT_BATCH_OF_98 is a group IT professionals who passed out of REC Trichy in 1998. They are 60 in number and are scattered all around the world. They pool in money periodically and use it for a social cause.. They are group of enthusiatic college mates who want to contribute whatever little we can towards the upliftment of the disadvantaged in the society. With other members support, India Sudar paid school fee for 14 students. India Sudar express our sincere thanks to our partner organization RECT_BATCH_OF_98 eGroup and India Sudar members for their continuous support. Please find the details of students benefited and the project report attached with this mail. 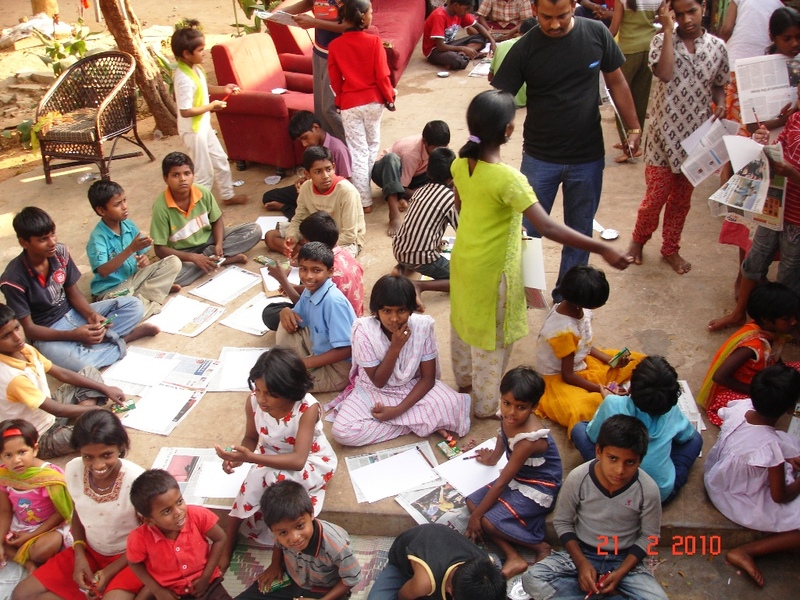 We have been looking for volunteer or teacher to coach 10th Standard students at GOM Orphanage ( changed to Angel Orphanage now), Shivaji Nagar, Bangalore. We could not find a teacher or volunteer and they had asked us to support for tuition fee till Feb 2009 and those students are very keen to clear their doubts and aiming to score more marks. There are 6 students at GOM Orphanage, Bangalore are appearing for 10th Standard exam in this academic year 2008-09. Among those, 4 students wants to go for coaching classes to score more marks. 4. Bhuvana – Kannada Medium. The caretaker of GOM Orphanage asked us to pay tuition fee for those 4 students and she found a coaching center near to their place, but that coaching teacher is charging Rs. 600 per students for all the subjects. After explaining the situation of those students, tuition teacher (Mrs. C Saroja, Retired teacher) agreed for Rs. 400 per student. We need to support from November 2008 to Feb 2009. They would be appearing for exam during middle of March 2009. Rs. 1600 per month * 4 months = Rs. 6400 (total cost). Our partner group RECT_BATCH_OF_ 98 eGroup (P05) agreed to fund and brought smiles on FOUR students. 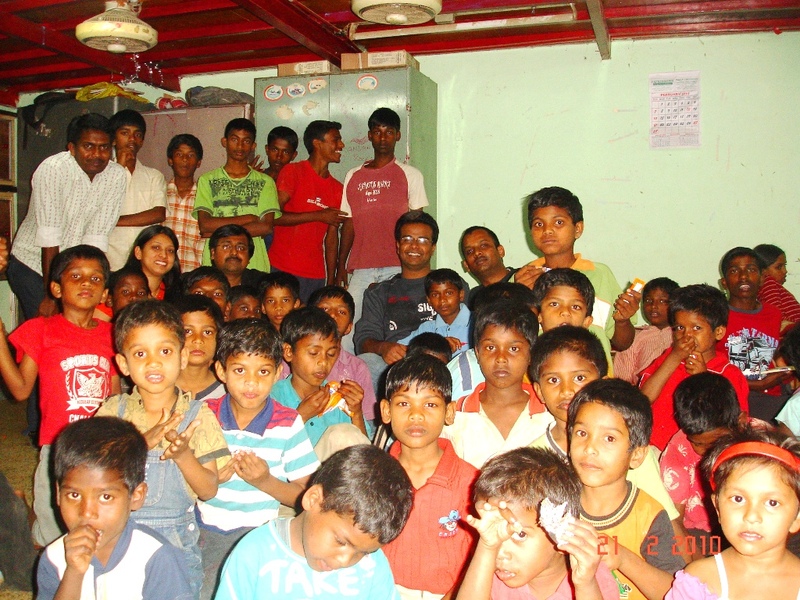 INDIA SUDAR KA Team visited GOM Orphanage on 30th November 2008 and paid cheque for Rs. 6400 to Mrs. Saroja C directly (tuition master). Those 4 students assured us that they would use this opportunity and study well to score more marks. IS KA team would track those 4 students and update you all. India Sudar thanks our partner group RECT_BATCH_OF_ 98 eGroup (P05) for their continuous support.